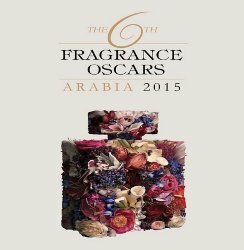 The Fragrance Foundation has announced the finalists for the 2017 Fragrance Foundation Awards (formerly the Fifi Awards), known as the “Oscars of the fragrance industry”. 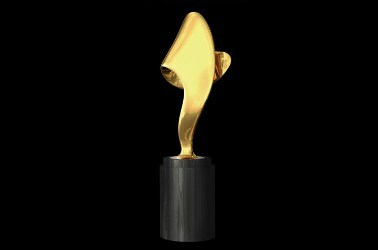 The final awards will be presented on June 14. 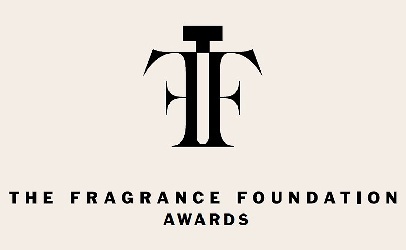 The Fragrance Foundation has announced the finalists for the 2016 Fragrance Foundation Awards (formerly the Fifi Awards), known as the “Oscars of the fragrance industry”. 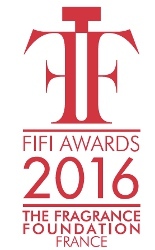 The final awards will be presented on June 7.